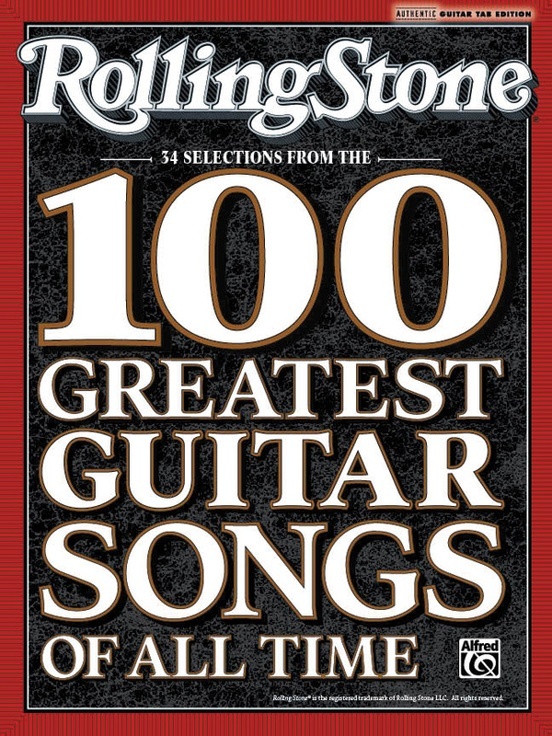 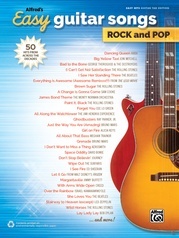 This book contains 34 songs, all carefully selected from Rolling Stone magazine's 100 Greatest Guitar Songs of All Time list. 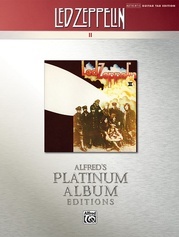 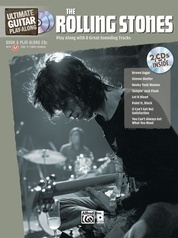 You'll love this collection showcasing the pivotal guitar work found on these landmark recordings. 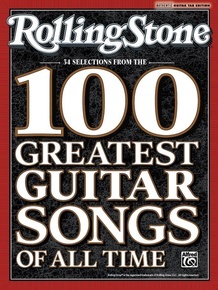 Titles: Adam Raised a Cain * Back in Black * Beat It * Black Magic Woman/Gypsy Queen * Black Sabbath * Blitzkrieg Bop * Brown Sugar * Can't You Hear Me Knocking * Crossroads * Dark Star * Eight Miles High * Eruption * Freeway Jam * How Soon Is Now? 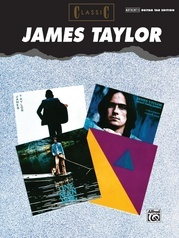 * I Can See for Miles * Layla * London Calling * Memo from Turner * Money * My Generation * My Iron Lung * Panama * People Get Ready * (We're Gonna) Rock Around the Clock * Rumble * Soul Man * Stairway to Heaven * Statesboro Blues * Stay With Me * Summertime Blues * Sweet Child O' Mine * That's All Right * White Room * Whole Lotta Love.